Legacy Industrial's Blog Site: Windermere, FL Epoxy Garage Flooring with Class! 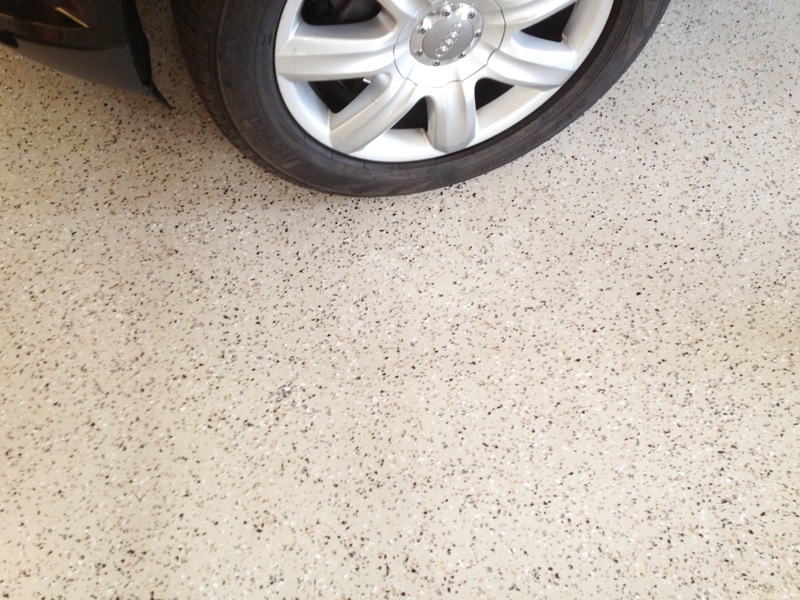 Windermere, FL Epoxy Garage Flooring with Class! You tell us your favorite car/motorcycle! 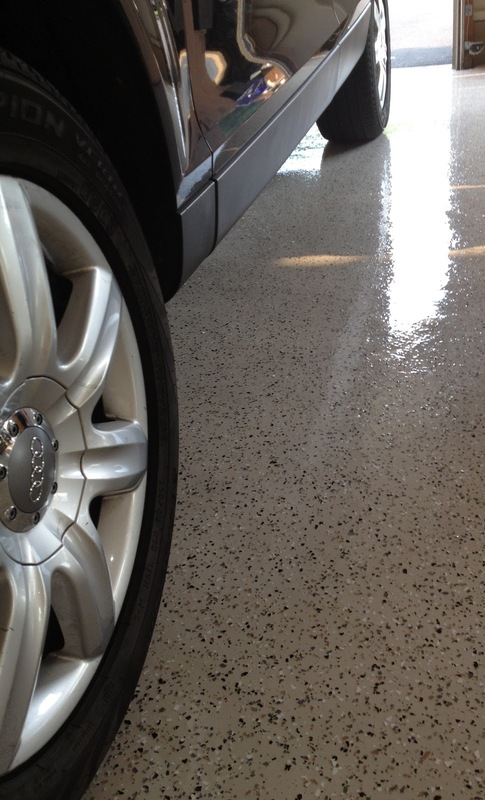 Windermere, FL near Gotha and Winter Garden is Ground Zero for Legacy Industrial Premium Epoxy Garage Flooring Installations. A recent client wanted (2) premium floors. One for the Mrs. and one for the Mr. 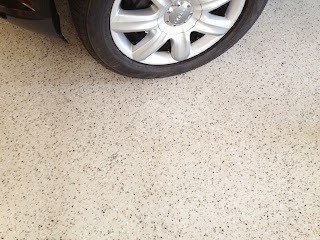 The garage received a treatment of Tri-Coat with a medium flake density and the Mr. received his favorite Ferrari logo. Molto Benne!! Creating your own auto-mecca is easy with Legacy Industrial's help. DIY or turn-key installation we can guide you through the process. Call: 888-652-0333 for help on your floor.